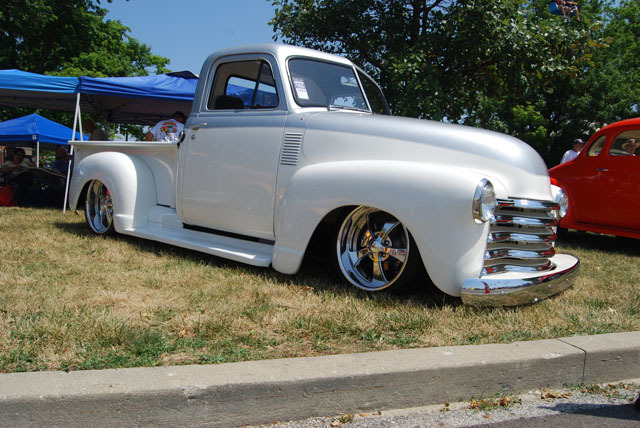 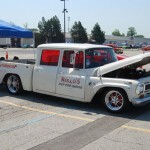 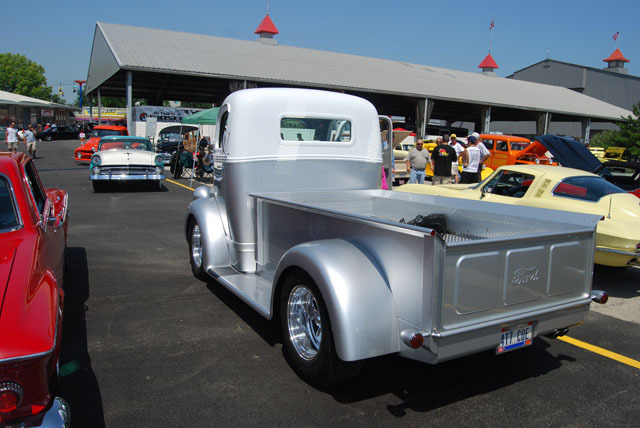 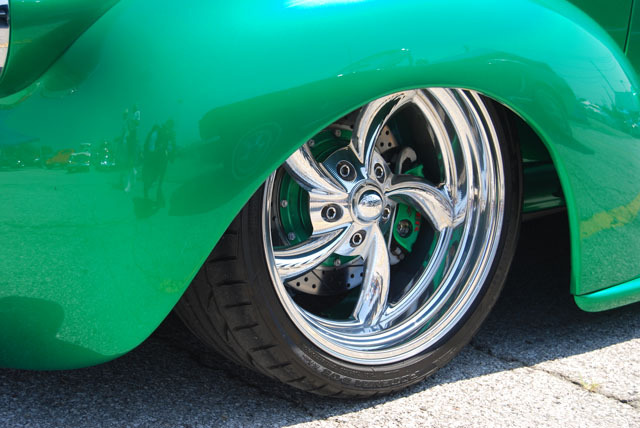 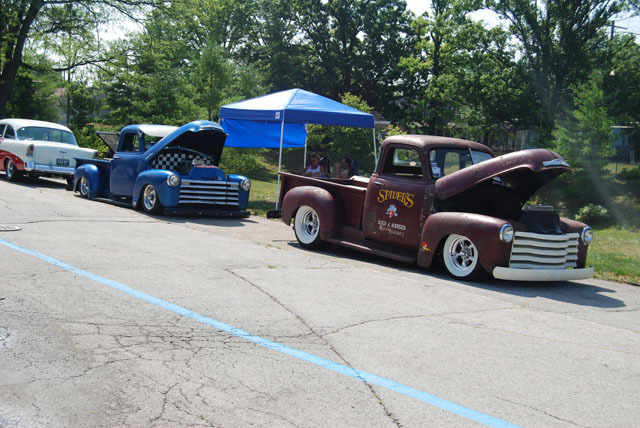 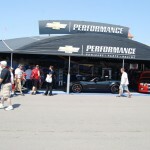 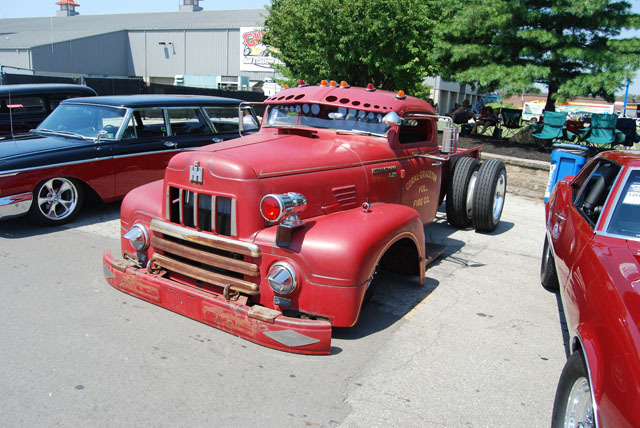 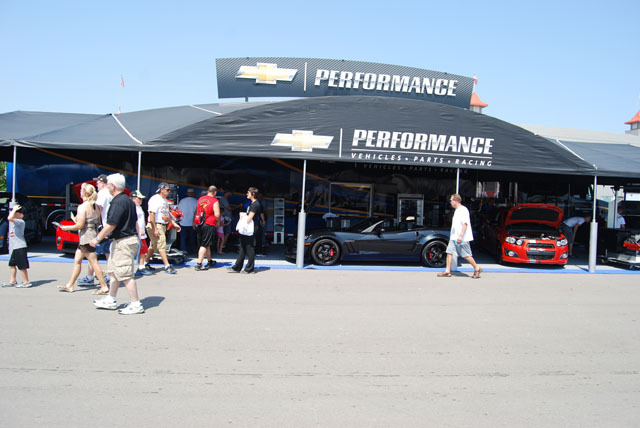 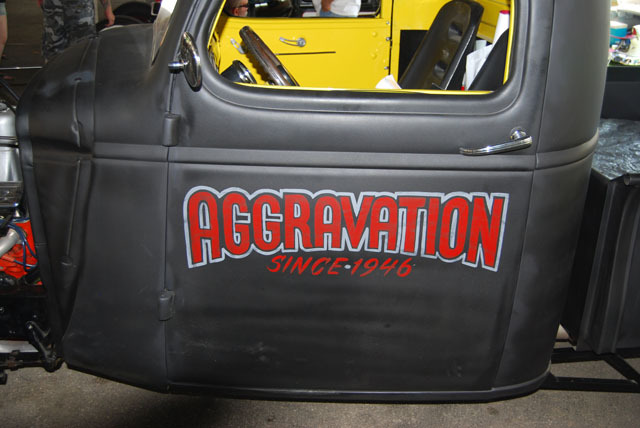 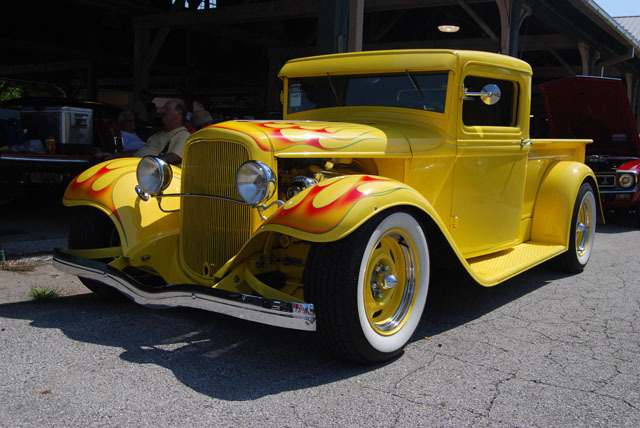 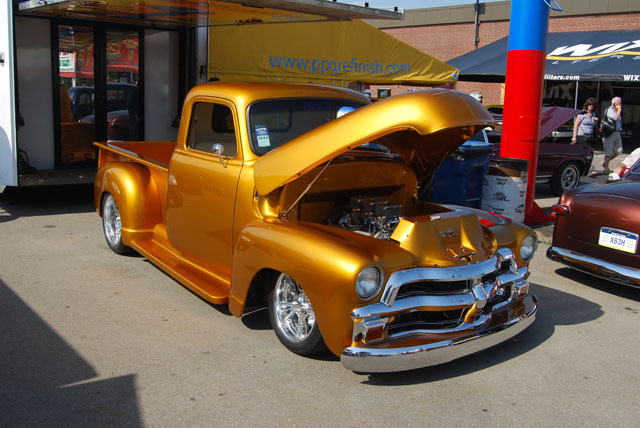 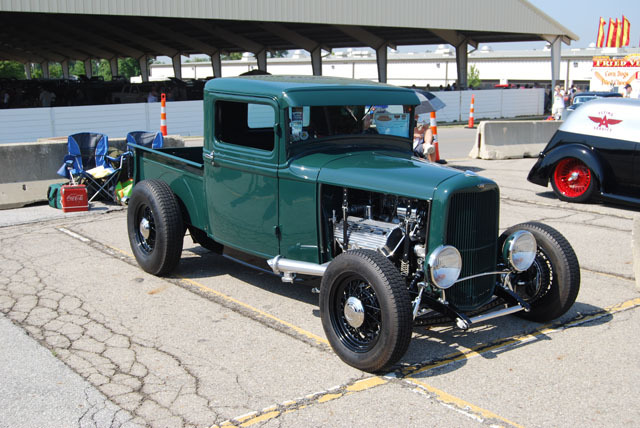 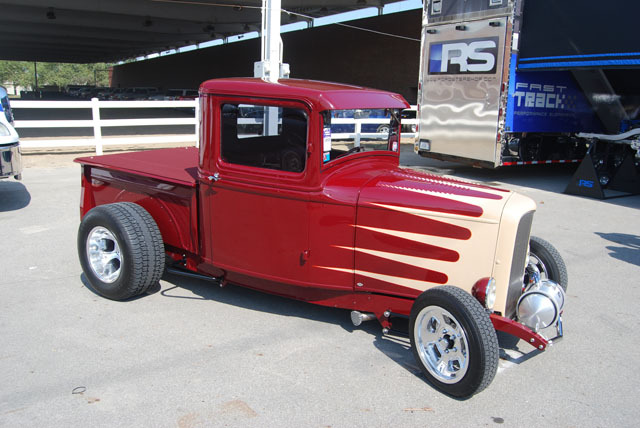 To say the 15th Goodguys PPG Nationals in Columbus, Ohio was hot is the understatement of the year. 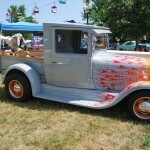 100 degrees is hot in Ohio! 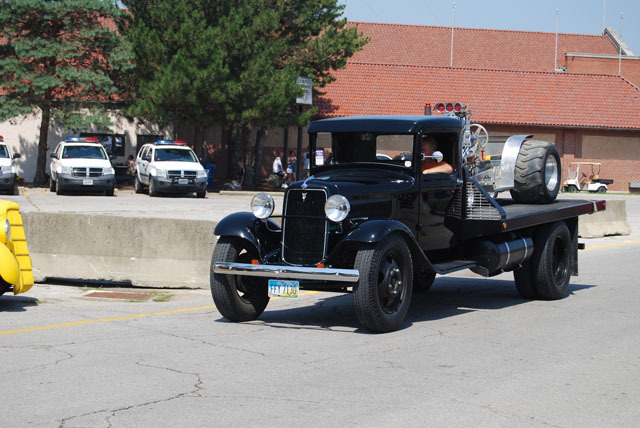 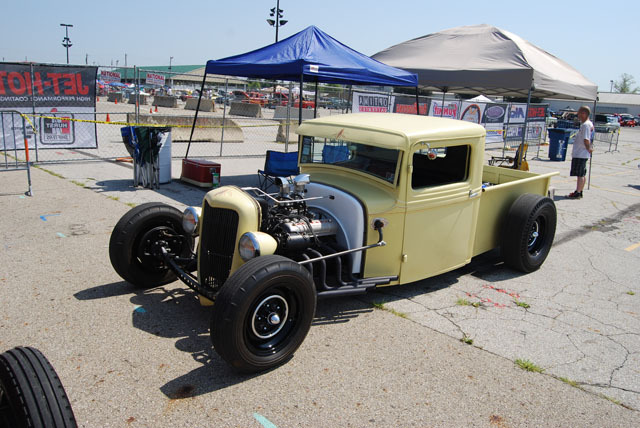 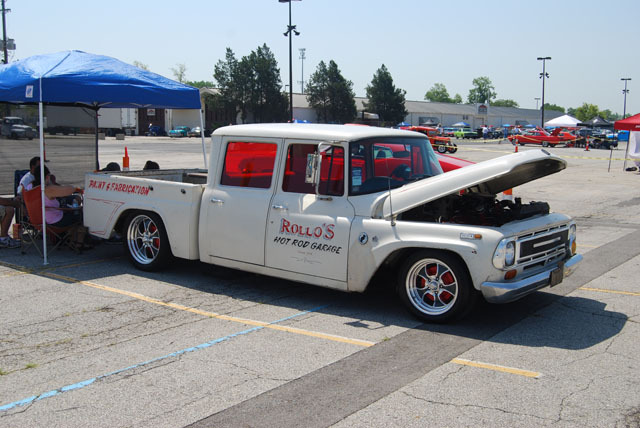 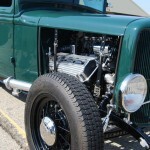 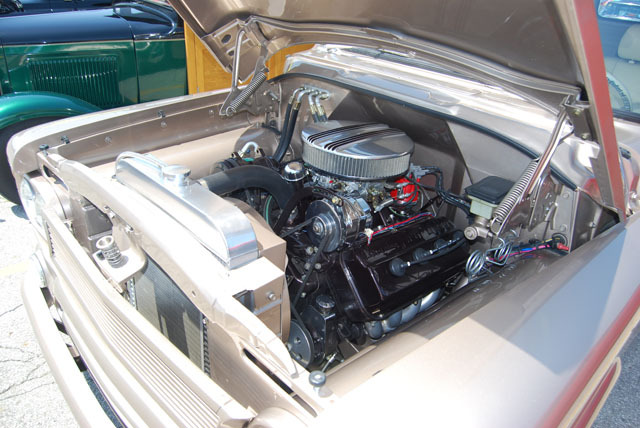 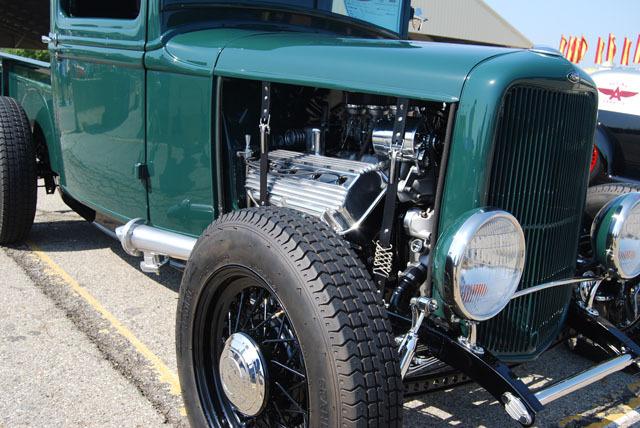 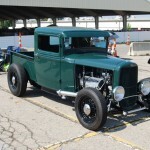 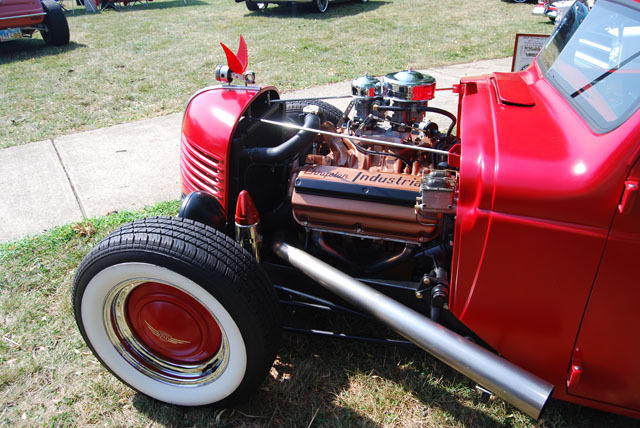 Hot rodders braved the elements to do what they do best: Enjoy hot rodding! 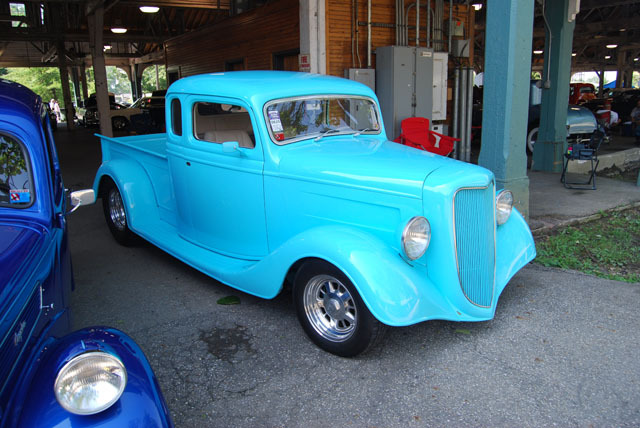 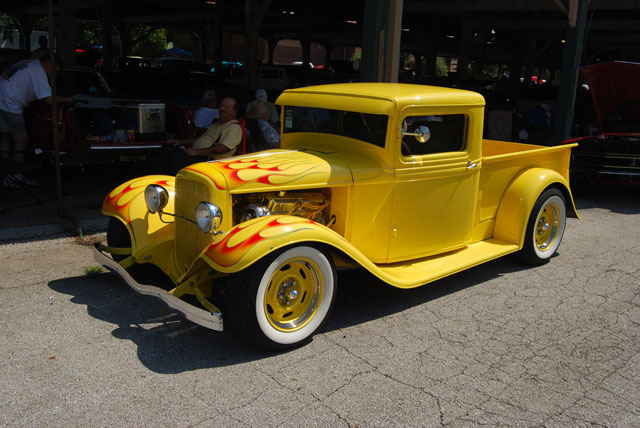 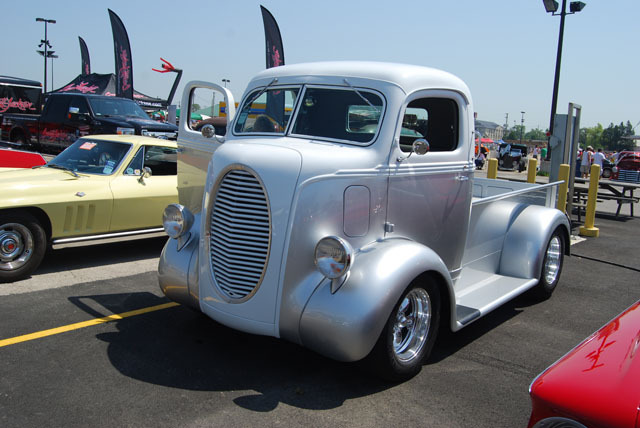 As in other years, there were thousands of impressive hot rods, muscle cars and of course, classic trucks of all varieties. 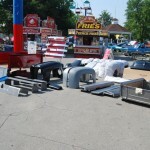 Vendors were also there in full force! 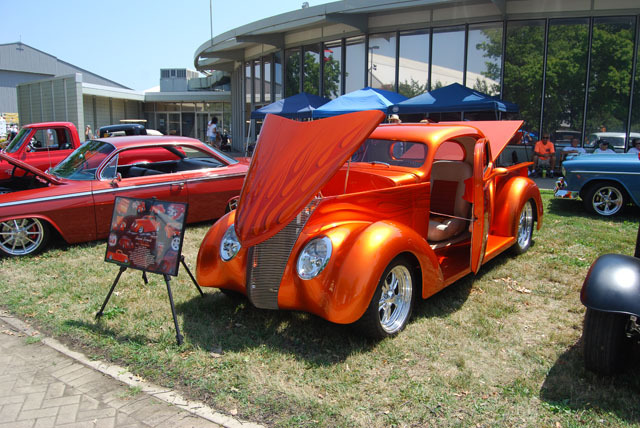 Representatives from many national manufacturers and parts suppliers were on hand to talk with enthusiasts. 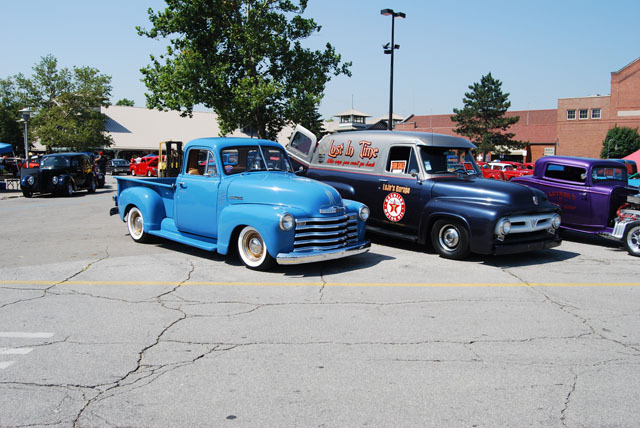 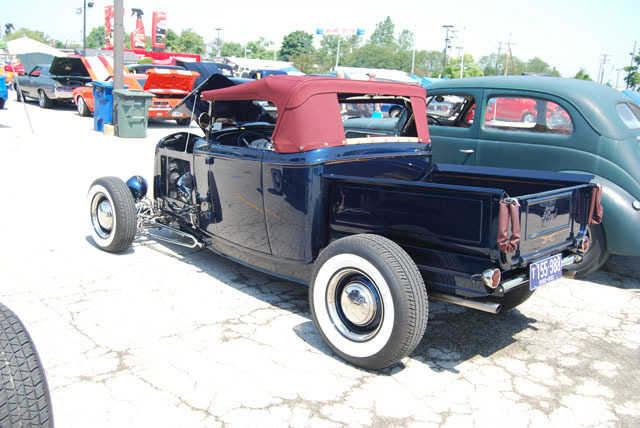 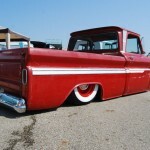 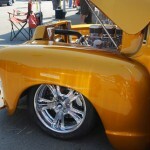 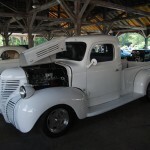 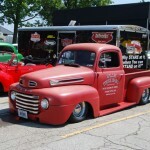 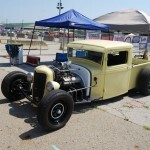 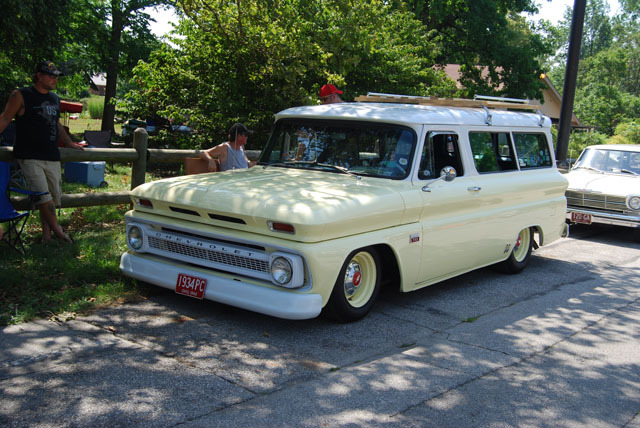 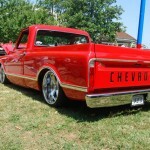 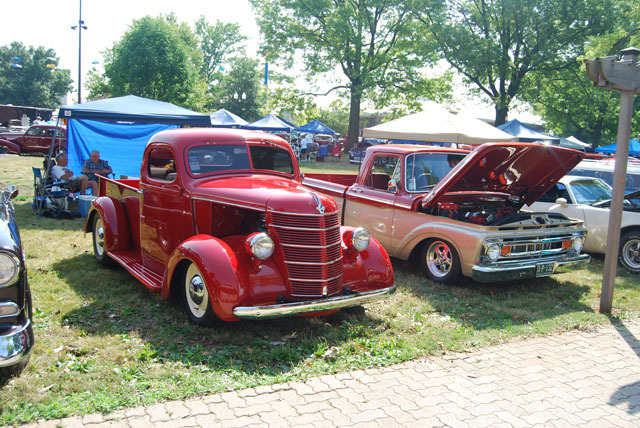 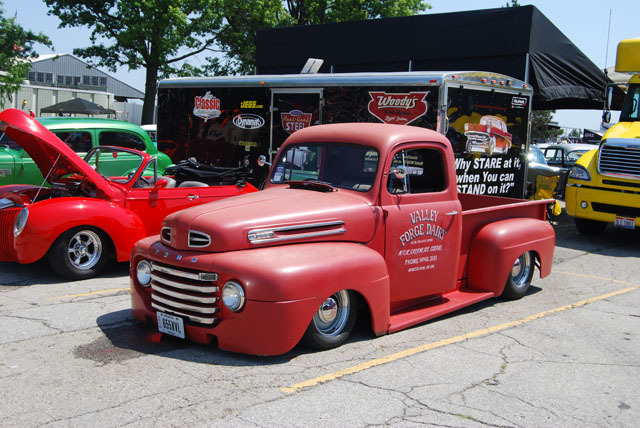 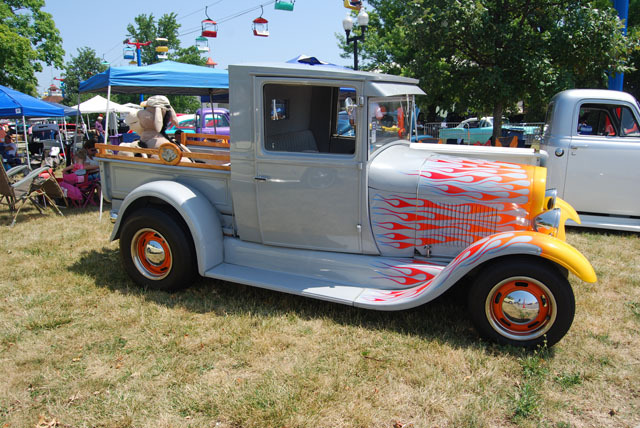 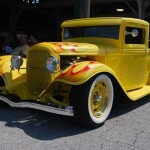 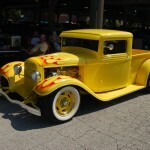 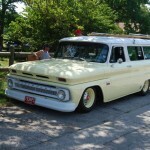 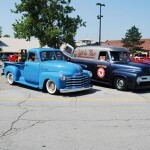 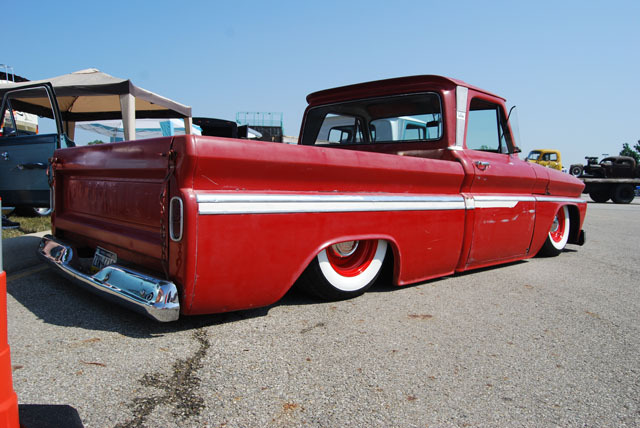 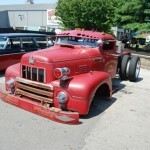 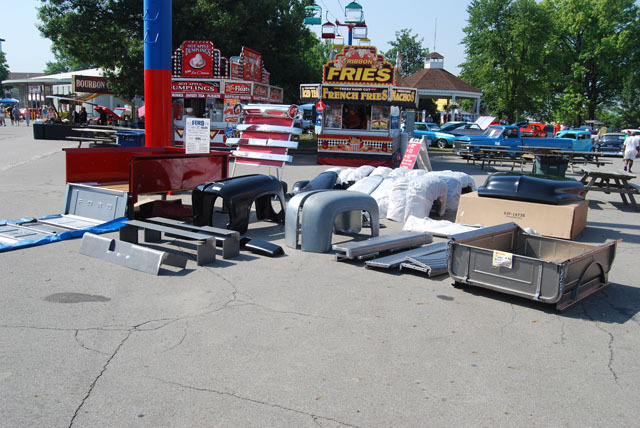 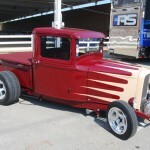 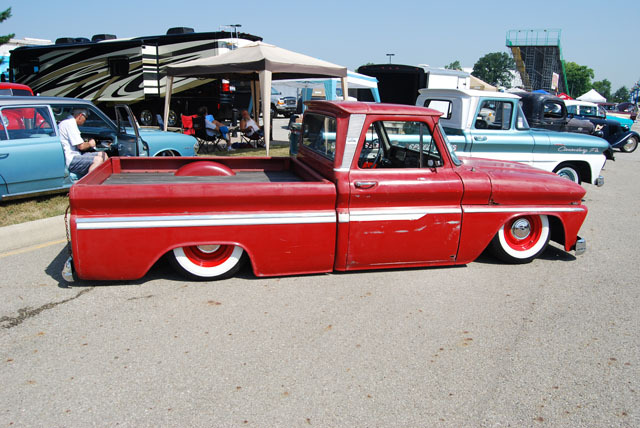 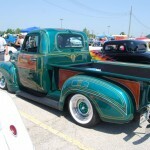 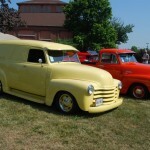 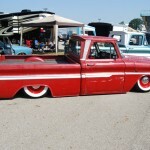 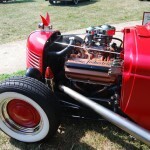 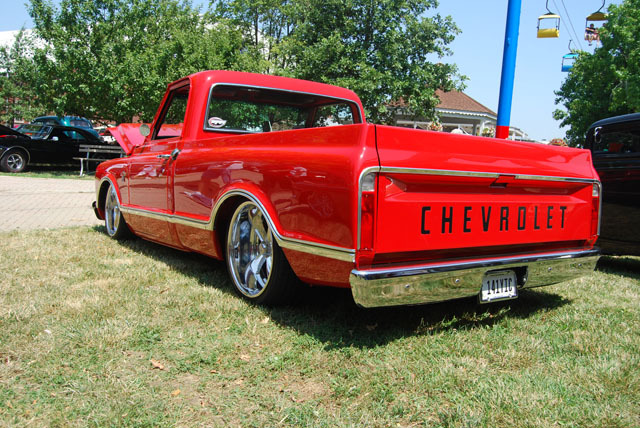 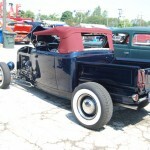 It was a typical Goodguys event – Awesome! 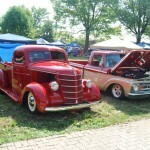 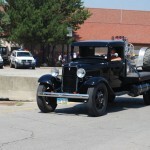 Lots of trucks from every era were on hand! 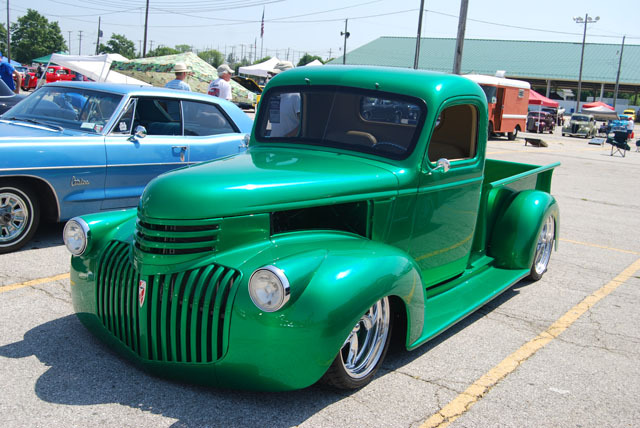 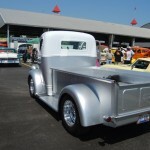 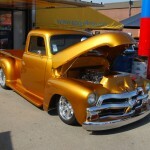 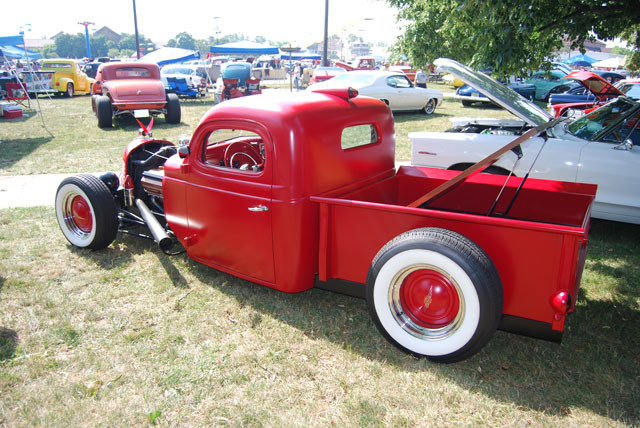 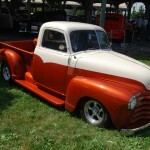 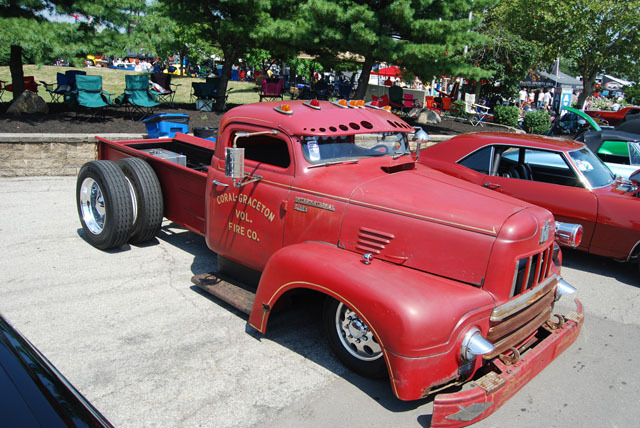 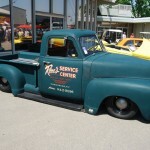 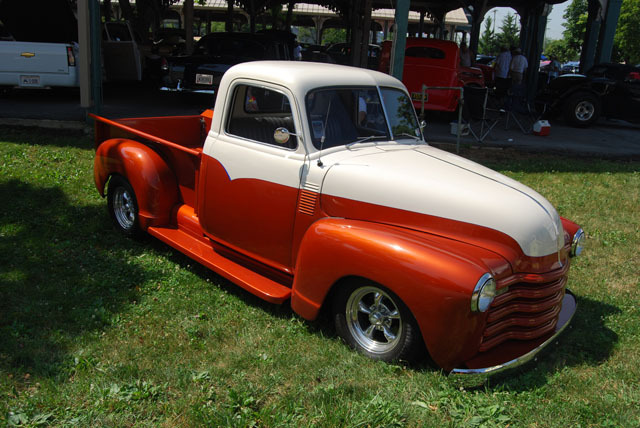 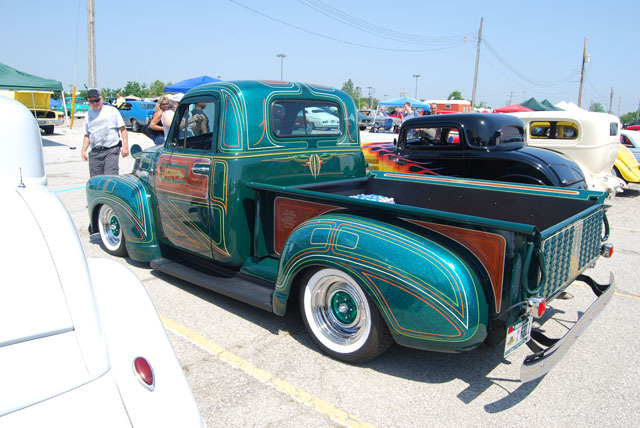 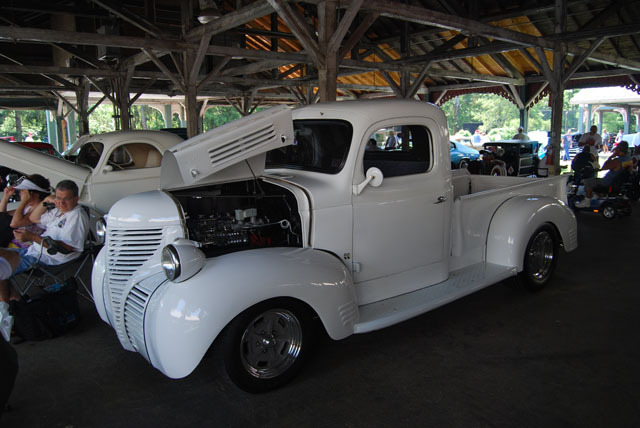 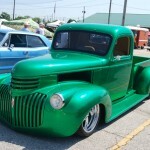 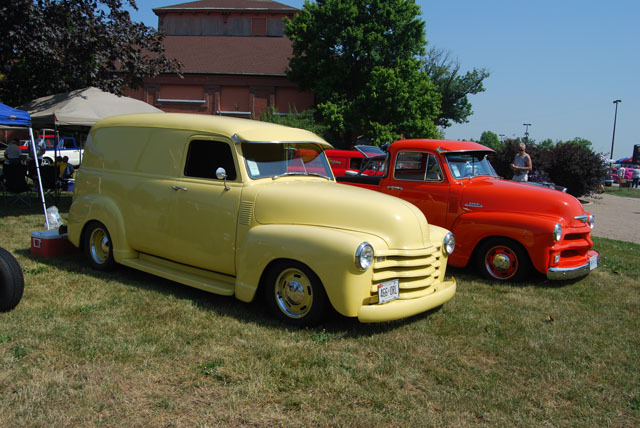 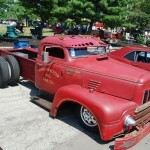 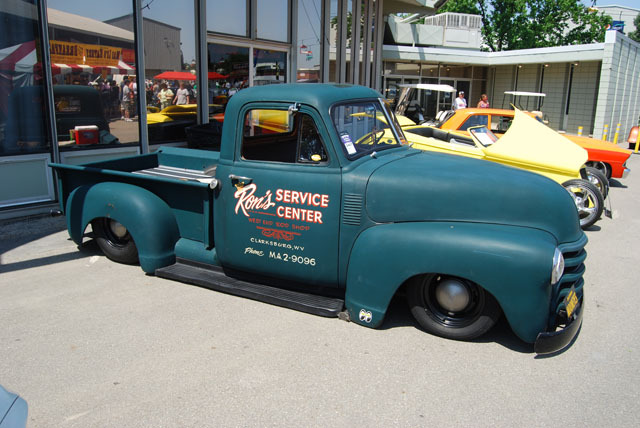 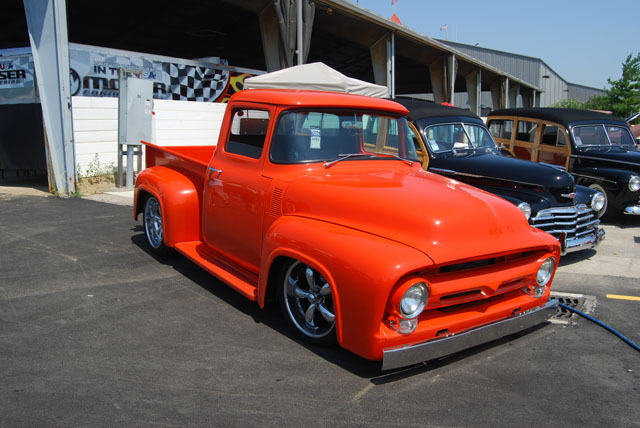 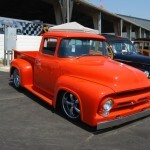 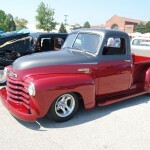 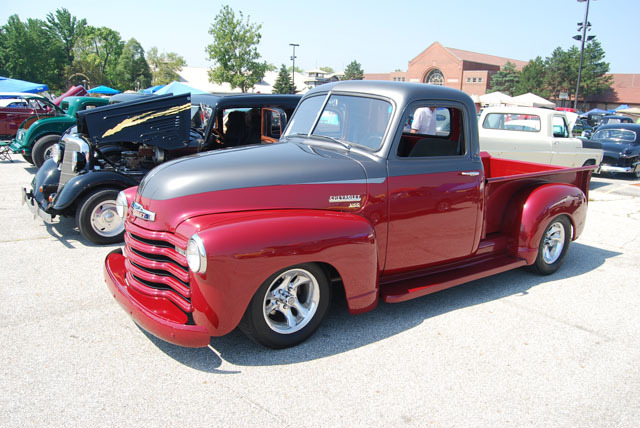 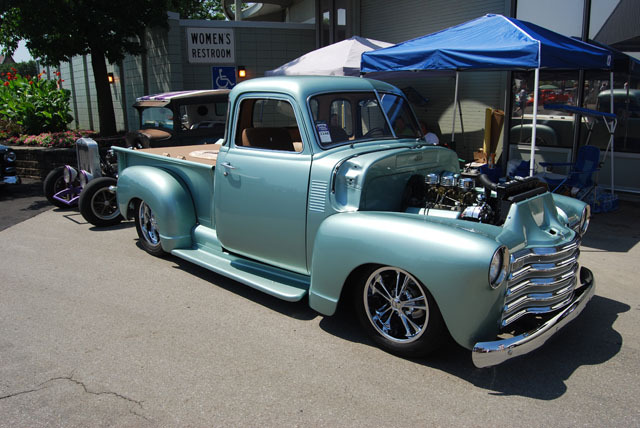 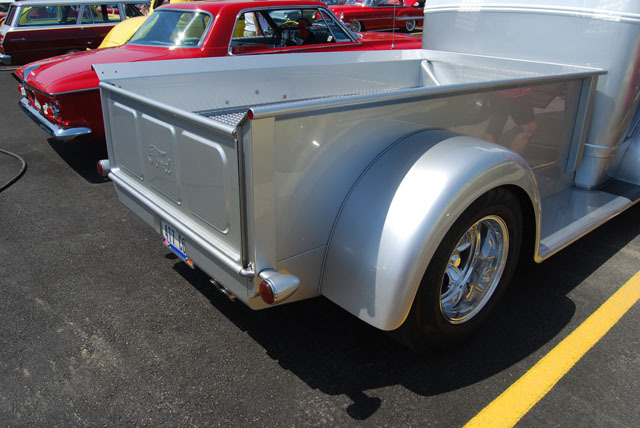 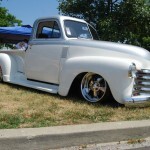 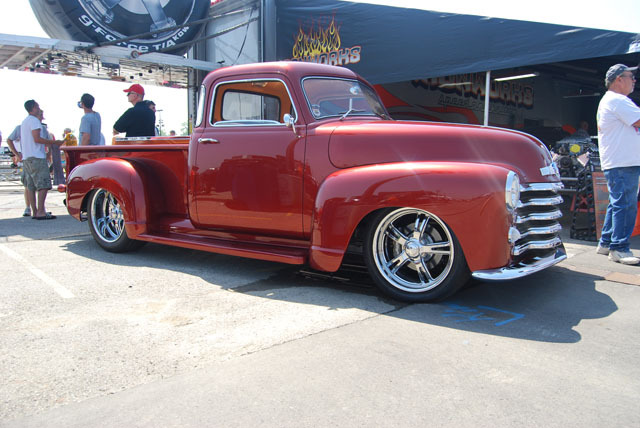 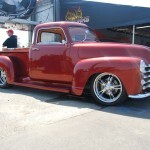 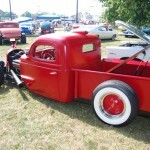 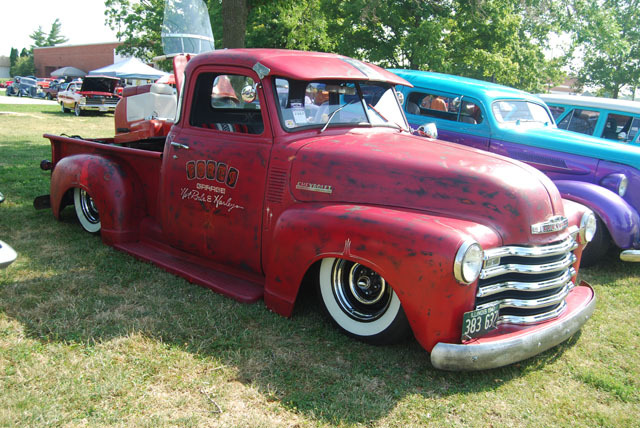 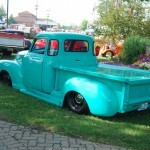 1946 Chevy – One of the top 10 custom trucks at the show! 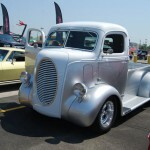 This truck was the hit of the show for me! 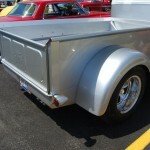 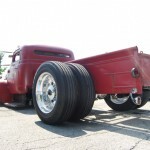 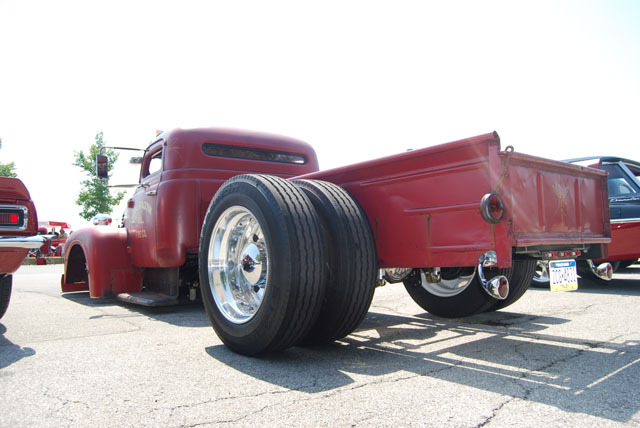 1954 International with rear Semi Tires, 460 BBF and custom suspension! 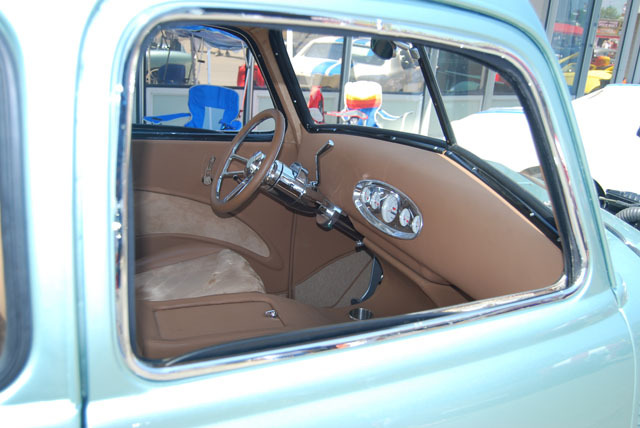 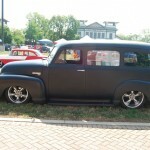 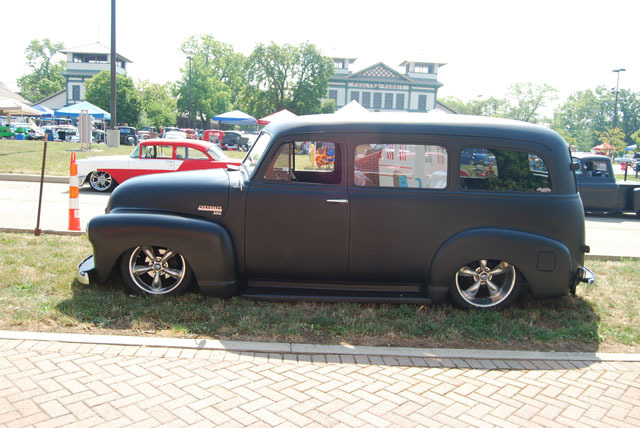 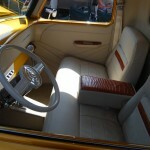 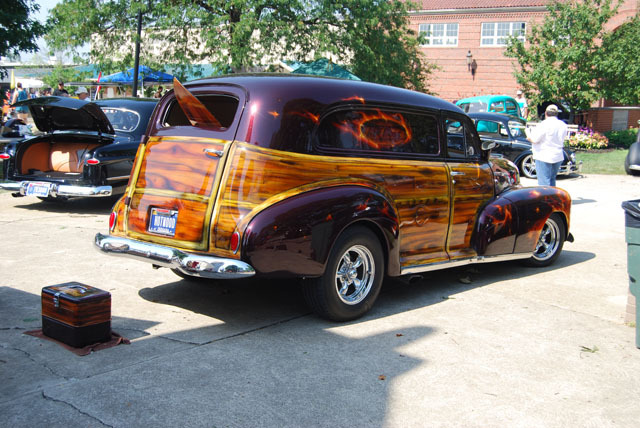 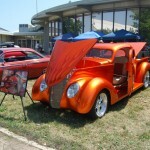 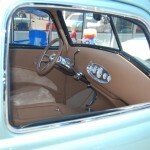 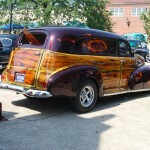 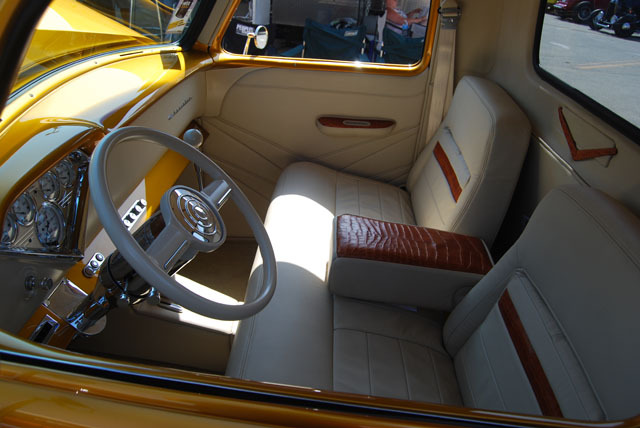 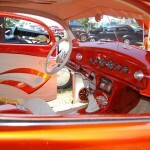 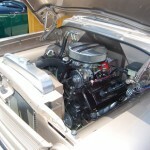 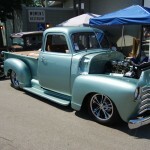 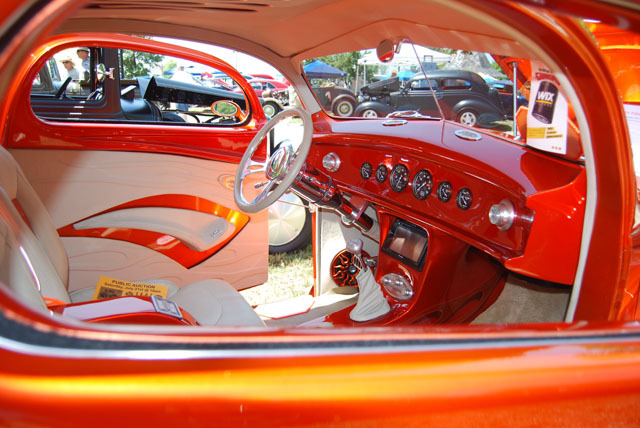 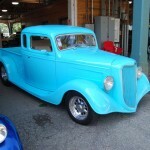 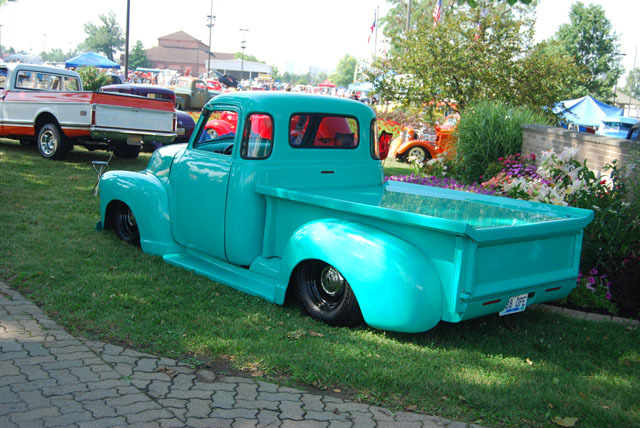 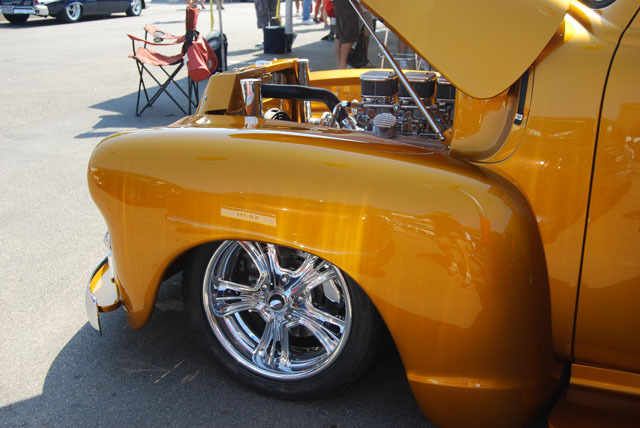 1948 Chevy from Clarksburg, WV – Custom Interior by Anderson Custom Interiors – Awesome Quality! 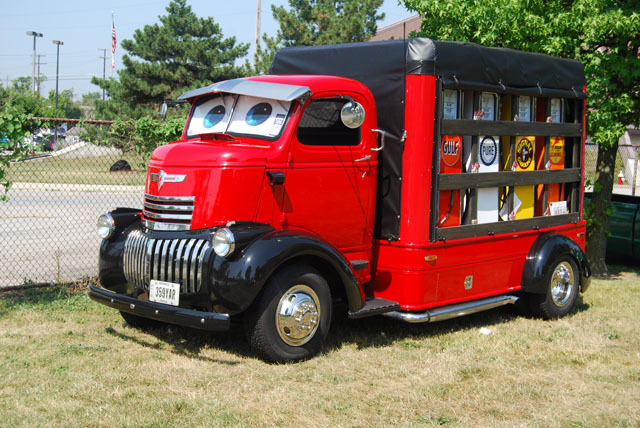 The shop truck theme could be seen in all of its creative glory! 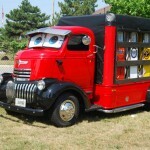 Maybe the shop truck theme is a sign of the times, but they’re really fun! 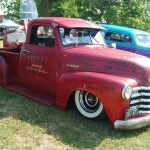 1948 Chevy & one of the nicest trucks at the event! 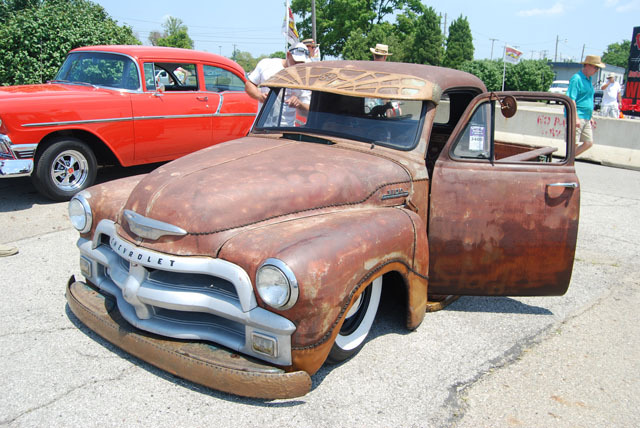 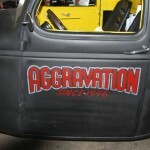 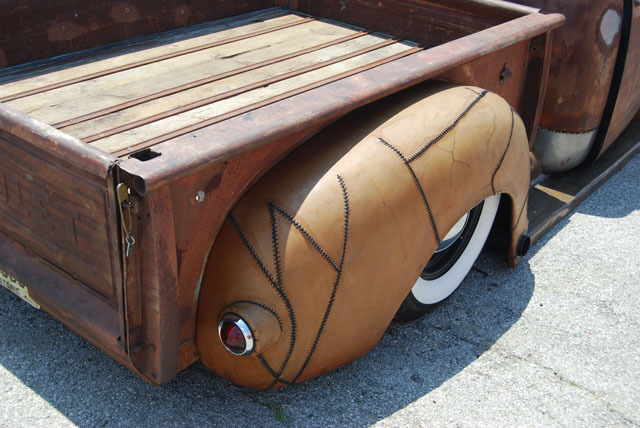 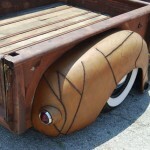 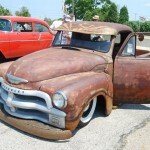 Stitched, Staples & Glued 1954 Chevy – The most creative of all the Rat Rods in Columbus! 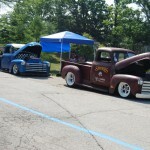 Next articleClassic Trucks Invade Columbus Ohio!